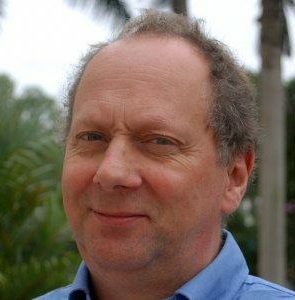 Philip Thornton leads the Priorities and Policies for Climate-Smart Agriculture Flagship of the CGIAR Research Program on Climate Change, Agriculture and Food Security. He is hosted at the International Livestock Research Institute in Nairobi, Kenya. His work includes integrated modelling at different scales, evaluating climate change impacts, and assessing and prioritizing adaptation options and policy support in smallholder farming systems. He received degrees from Reading University in the UK and Lincoln College in New Zealand. He has thirty-five years’ experience in agricultural research for development in many countries throughout the tropics and subtropics, particularly in Africa and Latin America.